What, previous versions of Renoise weren’t enough to make you consider this music production underdog? Renoise 3 says, yes, you really, really need to pay attention this time, with powerful workflows for approaching instruments and arrangements in digital music making. The phrase “alternative universe” always seems to fit Renoise. Imagine a world in which the tracker metaphor – a music arrangement notion mostly associated with software from years ago, especially on Amiga – became dominant. From there, you begin to explain that Renoise is an instrument that brings that retro idea into a modern context. 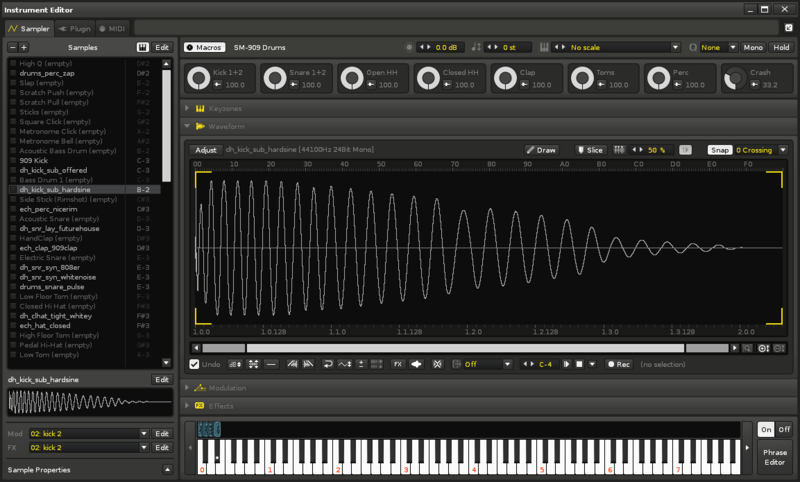 Well, Renoise 3.0’s beta has arrived. And this time, it feels like someone ripped open a wormhole and showed us this alternate future in all its glory, no holds barred. Renoise 3 is a radical step forward for the popular tool, challenging notions of what trackers can be, let alone Renoise. The instrument workflow is massively expanded. Part of the beauty of the tracker is thinking about instruments and scores rather than tape-style tracks. Here, that really gets fleshed out. Instruments can have powerful internal routing for modulation and effects. You can add modulation per-sample – a powerful combination of what you expect from a synth with what you expect from a sampler. You can make extensive chains of effects, and work with keyzones and layers. Input options expand real-time performance. Quantize on input, for forgiving live performance. Define range and harmonic scales. Pull out Instruments into their own window – or even on another (virtual or real) display. You’ll want to do that, because Instruments are more part of the workflow than ever, melding the best of synths and samplers. Add patterns inside instruments. 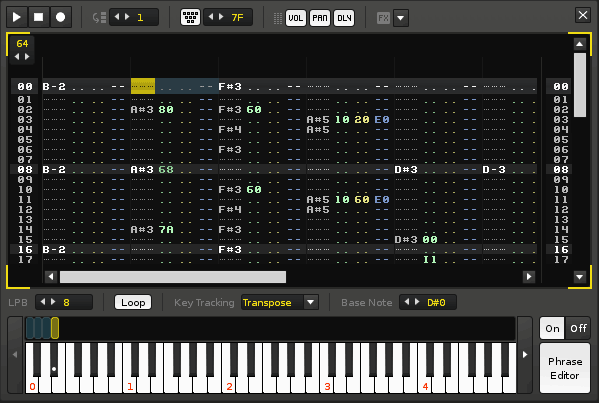 Now there’s a basic tracker inside individual instruments, opening up new avenues for playing live or arranging ideas. 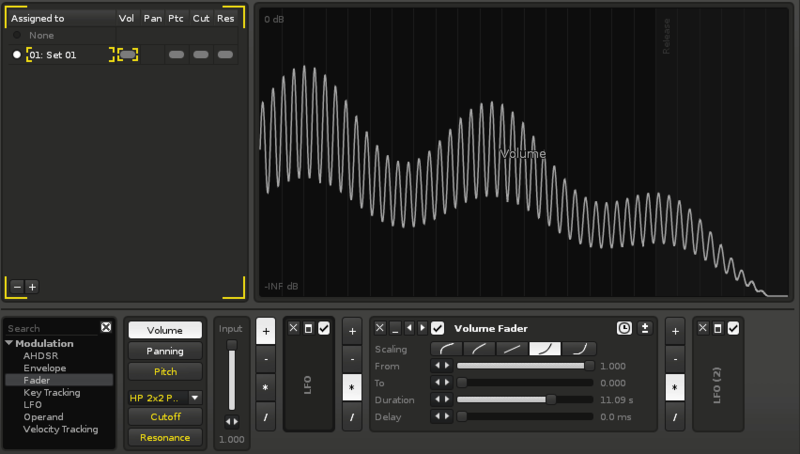 It’s an instrumental phrase sequencer, but all built with a tracker-style interface. 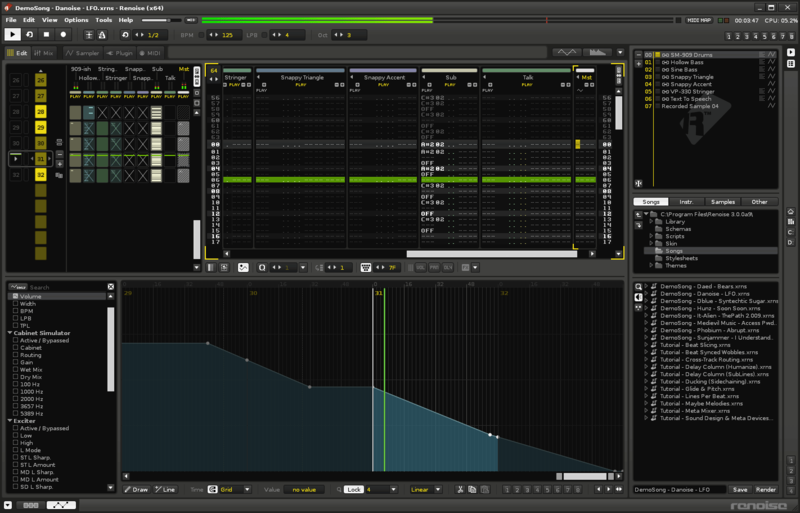 Tracker inside the tracker: instruments can now have their own pattern editors, with the same powerful tracker-style interface. Instrument macros. As found in tools like Native Instruments’ now-defunct Kore or Ableton Live, you get eight “macro” knobs per instrument for making parameters easier to access and automate. In the Renoise paradigm, these can control powerful chains of modulation and effects. Detachable Instrument Editor, with a redesigned layout, is both easier to use/focus on and works well on systems with multiple displays (or multiple virtual displays). New effects. There’s the Doofer, which wraps together multiple effects chains into a single effect. (I need to look closer at how this works, if I’m being vague.) And there’s a Convolver, including custom impulse response support, for sophisticated reverbs and special effects. Among a host of new effect and modulation features, you can now add modulation per-sample inside an instrument – something no ordinary sampler has ever dreamed possible. There are a whole lot of other UI tweaks and improvements, and Linux performance is enhanced – great news, as Renoise is still perhaps the best pick for working on Linux machines. Oh, and probabilistic patterns, with a new MaYbe command, plus Glide and Slide Pitch Up/Down commands for more pitch control. You can also more easily share your work with Content Libraries.